Available April 1, 2019. No showings until March 31st. 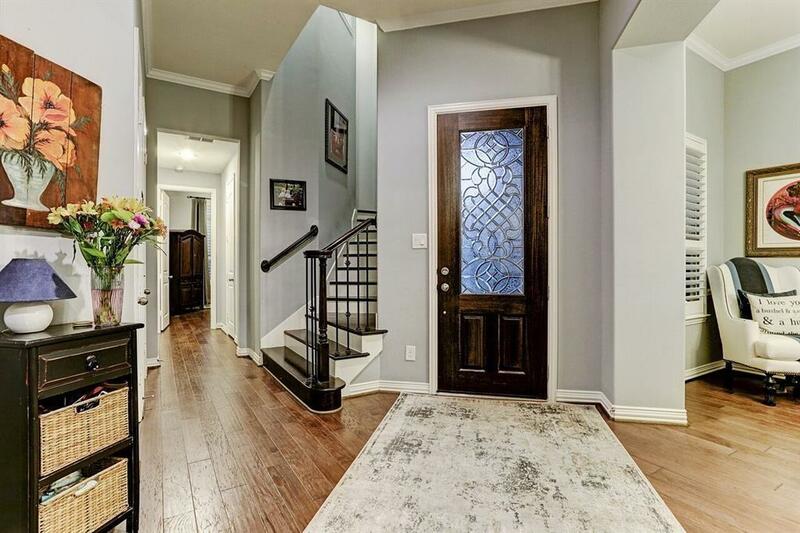 Beautiful 4 bedroom family home located in Towne Lake in the gated section of The Waterway. 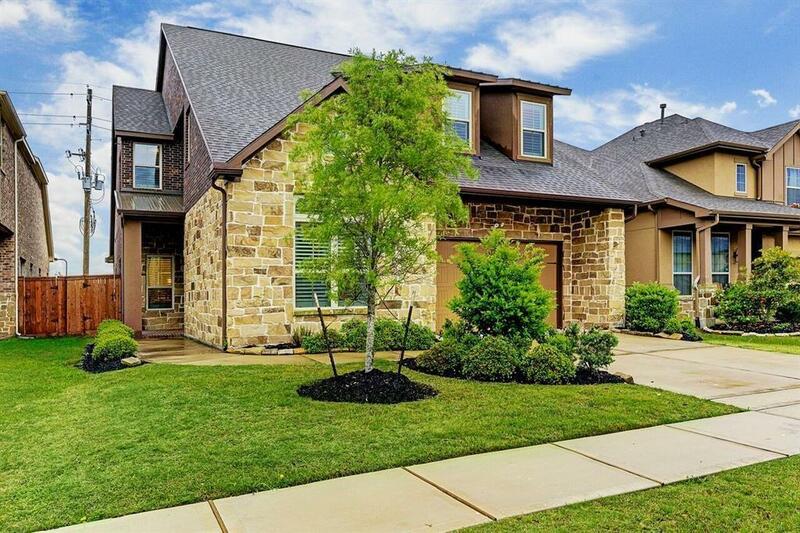 17831 Olde Oaks Estate Court is loaded with upgrades and has beautiful finishes that include a wood floors throughout the entire first floor living space, double sided gas fireplace with beautiful stone detail. 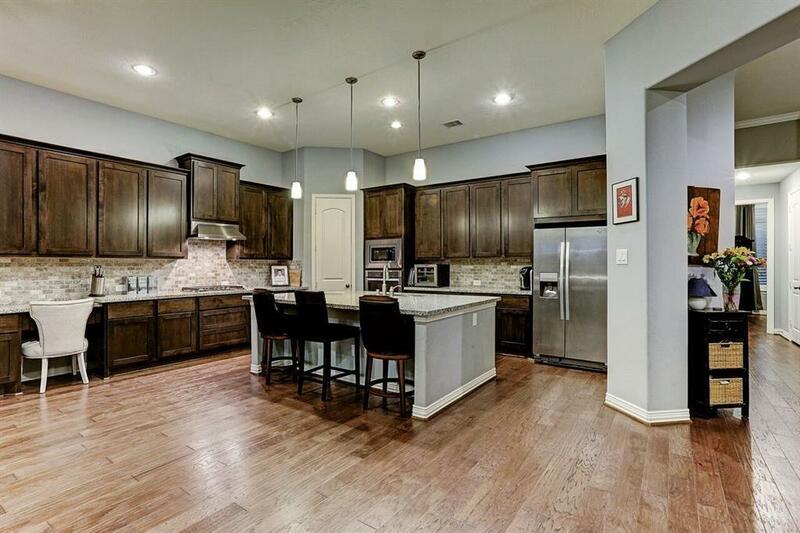 Large open floor plan that includes the kitchen and family room. Kitchen has an oversized island and expansive kitchen cabinetry. Covered back patio with a built-in gas grill and kitchen. 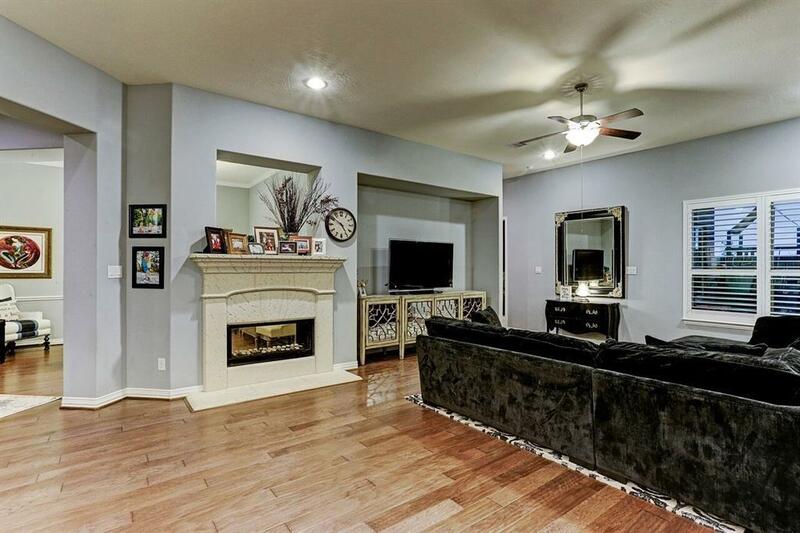 The Waterway is located close to the Towne Lake Lakehouse that includes a fully equipped gym, playground, lazy river, splash pad and adult only pool. Towne Lake Boardwalk is within walking distance and includes popular restaurants and shopping. Call and schedule your appointment today! Listing courtesy of Ronald M Lawless.